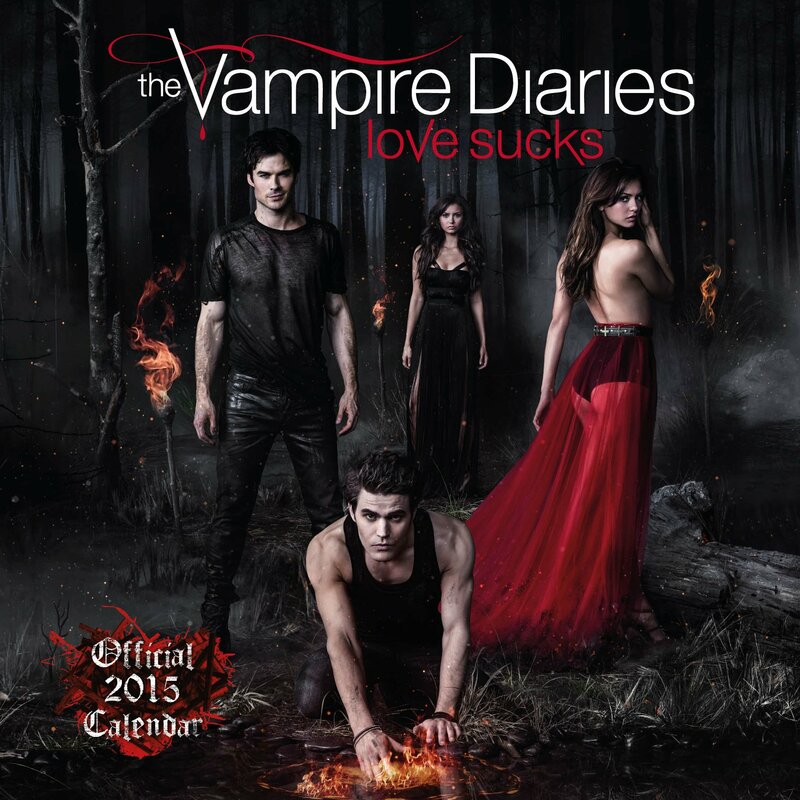 Supersonic took place in the world wide known and very popular tv serie called the Vampire Diaries. This is a super huge placement. Börni’s lifestyle in California was inspired of the dance scene in LA. Turn Up The Night is a song that ensured out of this. 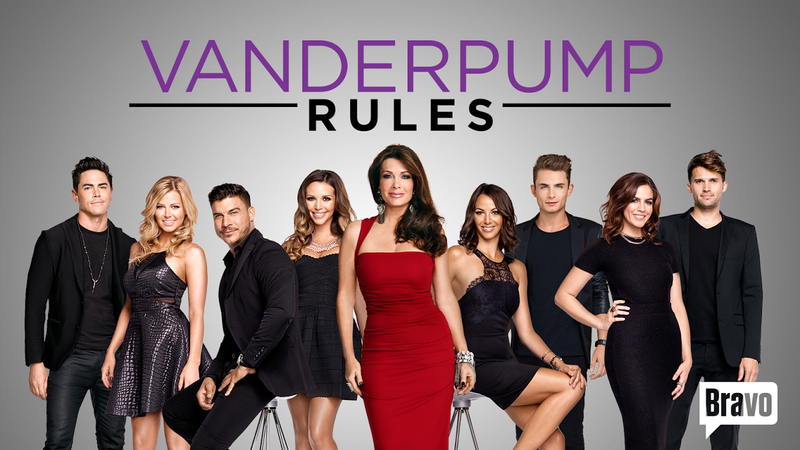 The song was played in a super popular American TV Shows called Vanderpump Rule and was used also in the promotion of it. The show is about a group of friends that lives the Californian lifestyle and transitions perfectly with Börni’s image.